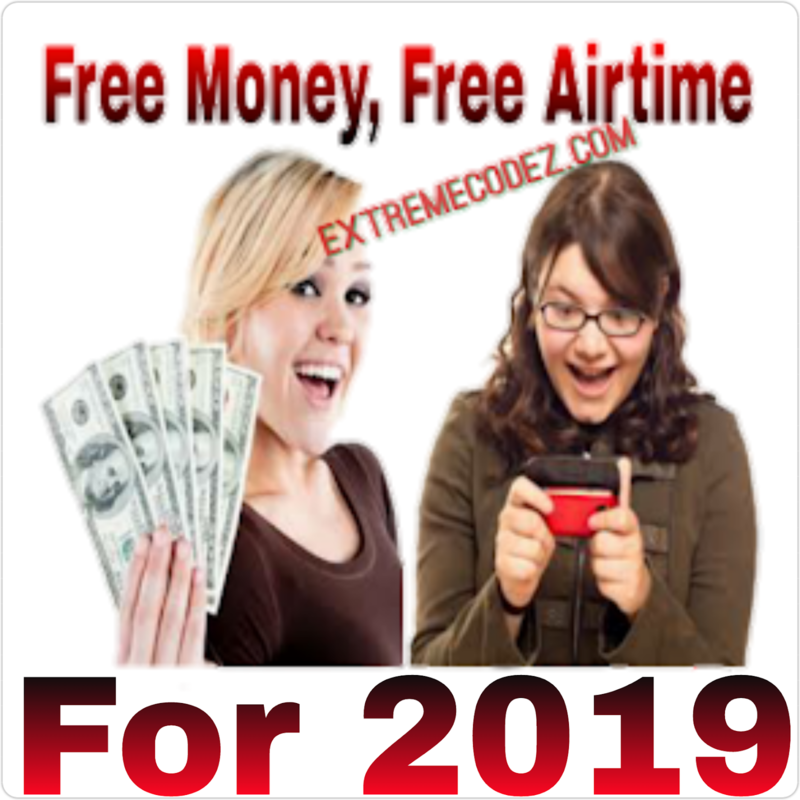 Have you been looking for a way to get free airtime for all network? Do you know you can get lots of credit for free without stress, without you working hard? Yes! 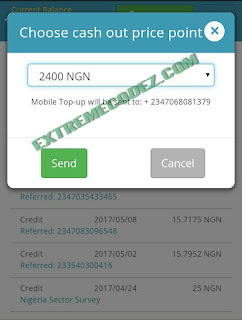 it very much possible, with tbis app called "Geopoll" you can get from N100 to N2400 worth of airtime for free. Yes is very real we say thanks to the developers of this amazing app. GeoPoll provides its own network of 190 million respondents and 60 mobile network operators to allow the user to specify. However, this network does not extend everywhere. GeoPoll's network consists of few countries in Africa and Asia. "The countries it operates in include Madagascar, Malawi, Mozambique, Nigeria, Philipines, Benin, The Democratic Republic of the Congo, Ghana, Guinea, Ivory Coast, Kenya, Kyrgz Republic, Liberia, Rwanda, Sierra Leonne, South Africa, Tanzania, Uganda, and Zimbabe." You easily earn money when you complete the survey task. GeoPoll will always send you a survey to complete but your information is safe and collected anonymously and they also promised never to disclose your personal identifiable information. The questions they ask are very simple with options to answer and sometimes, you input answer yourself. 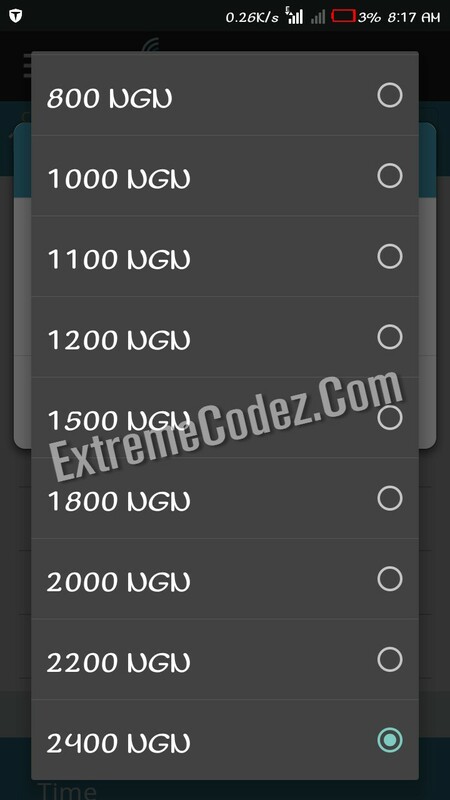 GeoPoll airtime can be used to make calls, it can also be shared to another number and can also be used to subscribe for data. This app generates alot of airtime that's why you should quickly opt for it. we know you guys would want to earn alot of airtime so let's quickly do this just head over to Google PlayStore and download the GeoPoll android app by Clicking here. 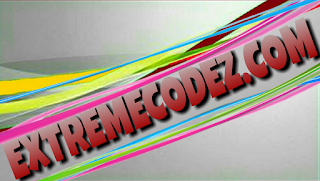 Next, register with your Mobile Phone Number, choose your Date of Birth and choose your Garden now create your Password, next tick the user referred box and make sure to use this user referral code YHU9T2J as your invitation code from friend for you to be able to register and earn more. Once your done you will receive an SMS to the number you used when registering now input the 6 digits number on the confirmation box. Congratulations! You have successfully complete your registration. So, you will be getting survey which when completed, you get free airtime. Once your money completes N100, just tap the "REDEEM" button and get your airtime automatically recharged into your phone number via VTU. Supported networks are MTN, ETISALAT, GLO and AIRTEL. You can also share your referrals link to your friends and family to earn more airtime credit, the more you share the more your airtime keeps increasing. that's all, kindly share this good news to your friends by using any of the below share buttons, also don't forget to tell us your experience regarding the GeoPoll app by using the comment box below.